Skepta was at the premiere of his new documentary 'Top Boy'. 4. 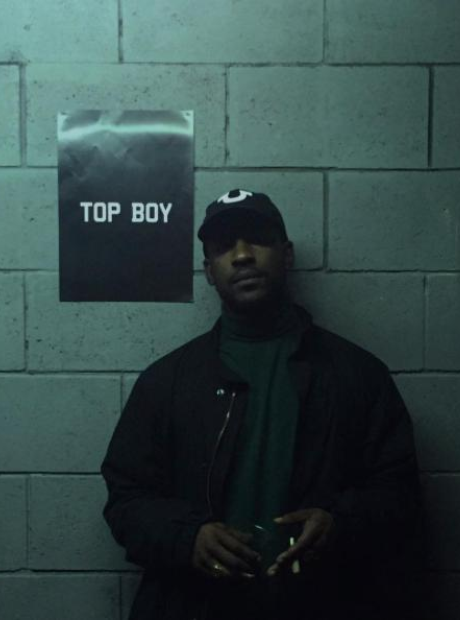 Skepta was at the premiere of his new documentary 'Top Boy'.